Conformity Assessment Bodies (CABs) are testing and calibration laboratories, certification bodies as well as inspection bodies that provide conformity assessment services. As a CAB, Eurofins York (formerly York EMC Services) is assessed on its competence, impartiality and capability to offer specified conformity assessment services, for example testing. In the UK CAB status is gained through accreditation by the United Kingdom Accreditation Service (UKAS) which provides customers and regulatory authorities enhanced confidence. Certificates that are issued by accredited CABs are more likely to be regarded as having higher credibility. UKAS is a signatory to various Mutual Recognition Agreements (MRAs) meaning that reports and certificates will be recognised among the MRA partners. Eurofins York is an EMC Conformity Assessment Body for Australia and New Zealand under the EU-AUS/NZ Mutual Recognition Agreement. 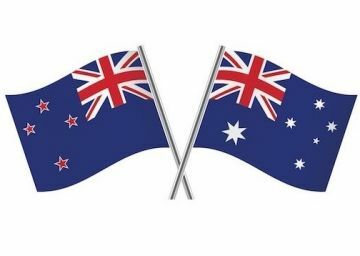 This agreement means that results of testing performed by Eurofins York to AUS/NZ equivalents of European and International EMC standards are acceptable in both Australia and New Zealand. Eurofins York can enable UK customers intending to sell products into Australia and New Zealand in addition to Europe to meets both sets of requirements using the same test results. For further information contact your local Eurofins York test laboratory. 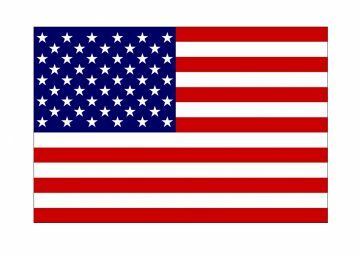 Eurofins York is recognised by the Federal Communications Commission (FCC) as an EMC Conformity Assessment Body under the EU-US Mutual Recognition Agreement. This agreement means that results of testing performed by Eurofins York to the FCC Rules Parts 15b and 18 are acceptable to the FCC and allow manufacturers to confidently place their products on the US market. For further information contact your local Eurofins York Services test laboratory.